On 15th. 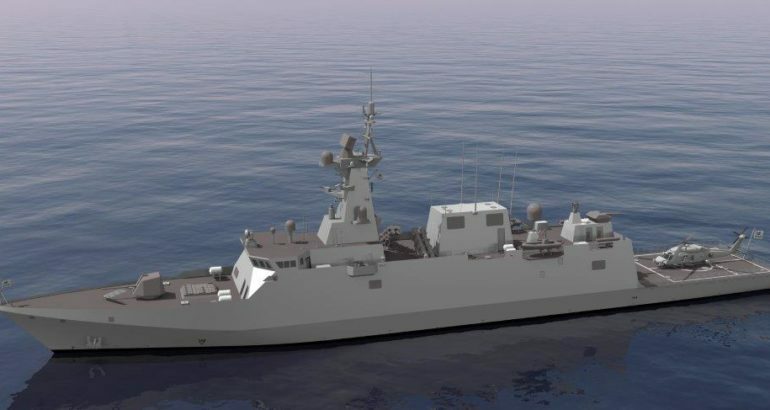 January, Navantia has initiated, in San Fernando shipyard, the construction of the first corvette for the Royal Saudi Navy. The event has consisted of the cut of the first plate of the ship, belonging to the block 401, dimensions of 12 x 2,4 meters, a thickness of 7 millimeters and a weight of 1.254 kilos. 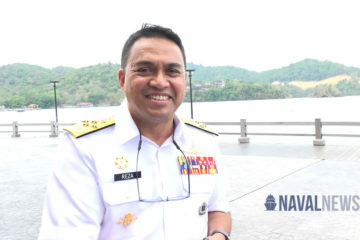 The event has been preceded by a presentation of the program by the Program Manager, counting with the attendance of delegations of the navies of Spain and Saudi Arabia, headed by the second Chief of Navy, Admiral Jose Luis Urcelay and Rear-admiral Fahad Ali Alfuraidan, respectively. The CEO of Navantia, Susana de Sarriá, highlighted that ” it is a strategic program for Navantia, that stimulates the economic activity and the employment and positions us internationally as a company that contributes to the Security and Defense. In addition, it places in the shop window a ship of high capacities that can satisfy the needs of other potential clients in this region of the world and other points of interest “. Also, she launched positive message to the workers, emphasizing that ” we are going to increase furthermore our already very relevant social contribution as impellers of the creation of quality employment for Cadiz and Spanish industry “. The contract strengthens the immediate future of NAVANTIA, with benefits for all the shipyards of the company and its auxiliary industry, especially, to the whole Bay of Cadiz. Concretely , a workforce of about seven million hours that, translated into employment, will reach the number of 6.000 a year, during the next 5 years, including direct and indirect employees. The program that now starts, and whose last ship will have to be delivered in 2022, includes, besides the construction, the life cycle support for five years, from the delivery of the first ship, with option to other five additional years. The design of these last generation corvettes maximizes simultaneously Navantia’s participation by means of the incorporation of own products, as the CATIZ combat system, the HERMESYS integrated communications system, the DORNA fire control system, the control platform systems, the MINERVA integrated bridge and engines and reducting boxes. 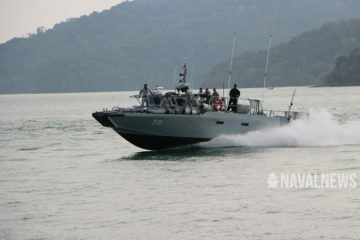 On the other hand, the contract also includes the supply of several services such as, logistic integrated support, operational and maintenance training , supply of training centers for the combat and control of platform systems, life cycle support, and the systems for the maintenance of the ships in the Naval Base.